My name is Ruckkit Kitsomsub and I am one of the consultants for the Erasmus Consultancy Project 2018. 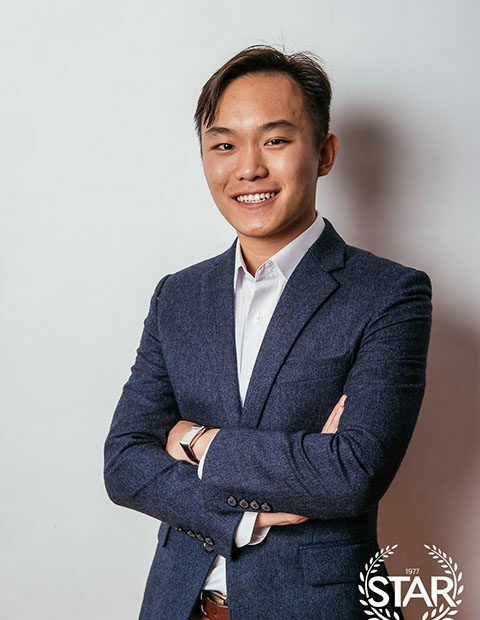 I was born in Bangkok, Thailand to a family rooted in entrepreneurial spirit that sparked my interest in business which led me to pursue higher education at Rotterdam School of Management. Currently I am in my second year, studying International Business Administration (IBA). My past experience are quite broad, reflecting my mantra of well-roundedness. Last year I was the Marketer for the Academic Committee of STAR and was charged for communicating various academic campaigns. By the end of the year our book sale drew in revenue of 200,000 Euros. In addition to this I co-wrote a comprehensive business plan for Ximedes Solutions BV, a Fintech company in the Netherlands. Prior to these experiences, I was the financial manager of the OMGOI project, charged with raising funds to ensure that a rural village in northern Thailand has access to safe drinking water through the installation of water tanks, filtration systems and pipelines that is now completed. As a consultant, it is my mission to ensure that my research and recommendations assist client’s interest and needs with the upmost integrity. I expect to gain knowledgeable experience about the Indonesian Market as well as develop various skill from this project.